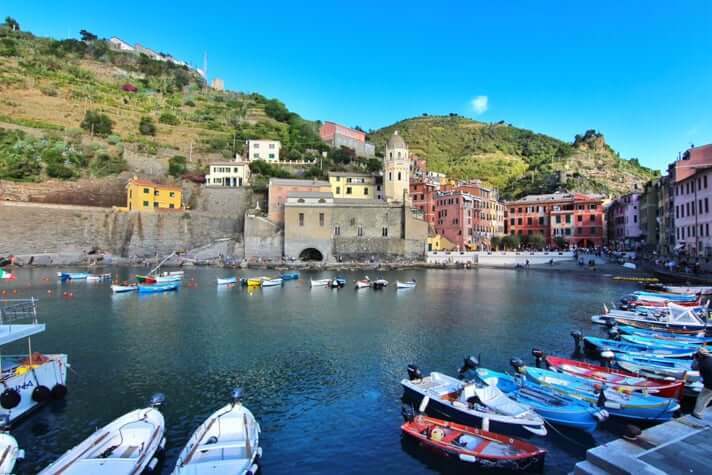 We are huge fans of reading travel anecdotes, checking out new travel tips that we are not yet privy too, and browsing through travel photos and videos of our peers. The travel blogger world is a wonderful community to be a part of because it is filled with so many awesome likeminded people. Most of the blogs we come across are a one-off. We discover a blog somewhere such as Facebook, read it, maybe peruse the site a bit, and then generally don’t return. However, there are a few blogs that we have bookmarked. These are blogs that we read on a regular basis, follow on social media, etc. If you’re not already reading these blogs, check them out and add them to your bookmarks bar. We have also included links to their Facebook pages so you can get updates on their new posts and happenings in your newsfeed. 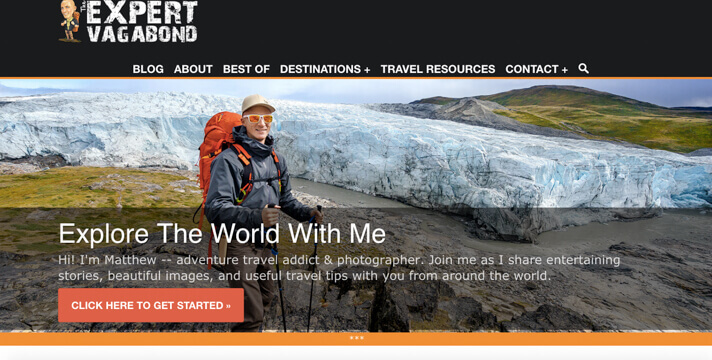 Quite simply, these are the best travel blogs on the internet today. We have been following Kiersten and her story for a number of years now and we can say without a doubt that she is one of the best in the business. 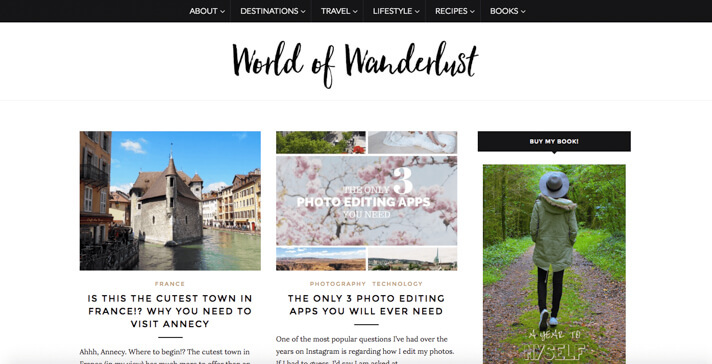 Like us, Kiersten left a corporate job to pursue her passion of traveling, and ultimately built what has become a top 10 travel blog in the world. 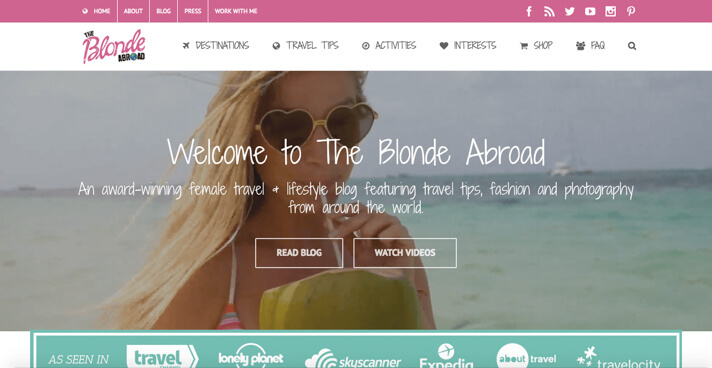 Her focus of travel and lifestyle aimed at female travelers has essentially created a unique niche that she has completely dominated. On top of being an absolute travel blogging legend, Kiersten is also one of the sweetest people you could imagine. We have had the pleasure of working directly with her as her Couples Travel Experts on The Blonde Abroad for almost a year now and have been lucky enough to learn a number of things from her in the process. She has essentially acted as a mentor for us and has provided us super valuable advice that has added to the success of Couple’s Coordinates. 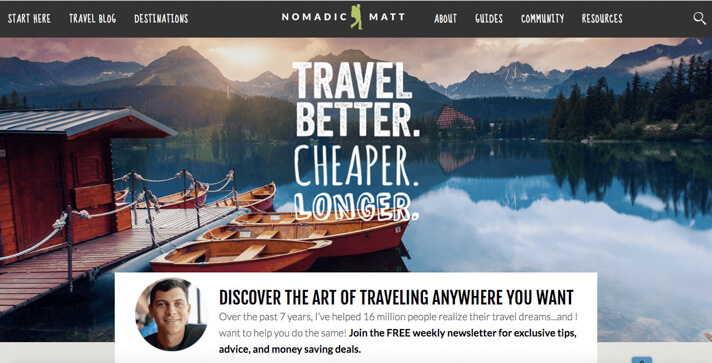 Nomadic Matt is an award winning author, travel blogging genius, and travel hacking machine. 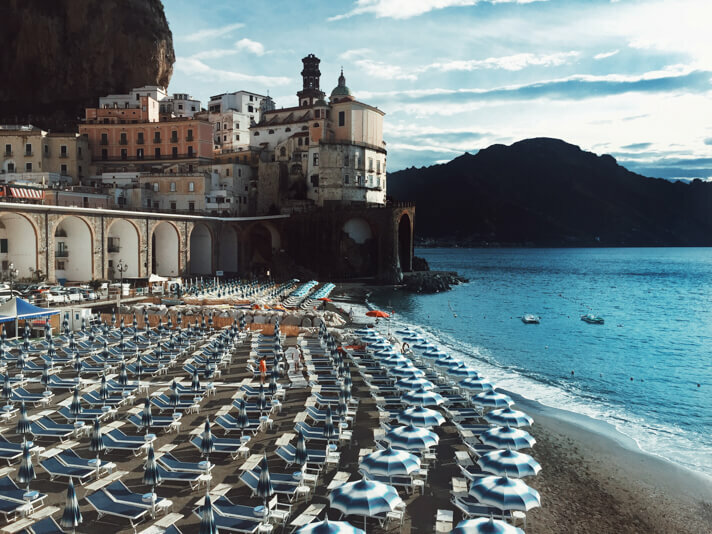 His blog, along with his books provide some of the most thorough advice available to travelers on how to travel better, cheaper, and longer. One of our main goals with Couple’s Coordinates is to help people. Whether that is helping individuals we meet on our travels or simply helping make your travel lives easier with our blogs, we aim to help people. Matt has taken this to a whole new level. As one of the top travel bloggers in the world, he has the perfect platform to do good in this world and that is exactly what he is doing. Last year Matt launched a program called FLYTE (The Foundation for Learning and Youth Travel Education). In 2015 FLYTE raised over $15,000 to benefit youth travel education! We salute you Matt! Brooke is also the author of four books. We haven’t yet read all four, but we did get a chance to read one: How to Create a Successful Blog Overnight. 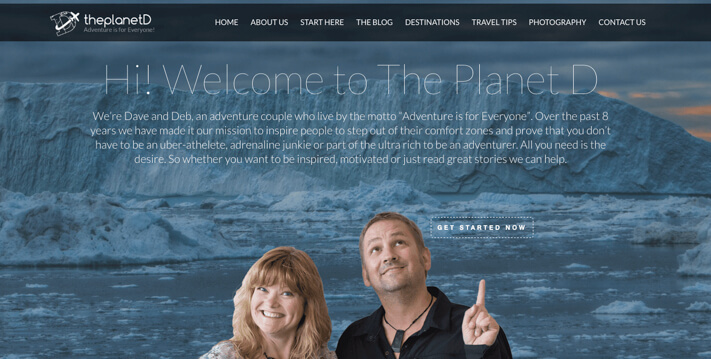 It isn’t often that you come across a really good couples travel blog. For the most part, a good majority of successful travel blogs are written solely by one individual. However, Dave and Deb are a huge exception. They have traveled to over 100 countries together and were the winners of the 2014 Travel Blog of the Year award hosted by Society of American Travel Writers. Dave and Deb have an incredible story predicated upon one courageous move: to follow their passion. Most people think they need to find their passion in their teens or 20s and when they don’t they usually end up accepting a job they hate, a life they’re ok with, and a mountain of regrets. When they finally realized their passion they seized it. Their blog is focussed upon inspiring people to realize their full potential by stepping out of their comfort zone. Go check them out; they’re an inspiration to us and we are confident they will be to you as well! 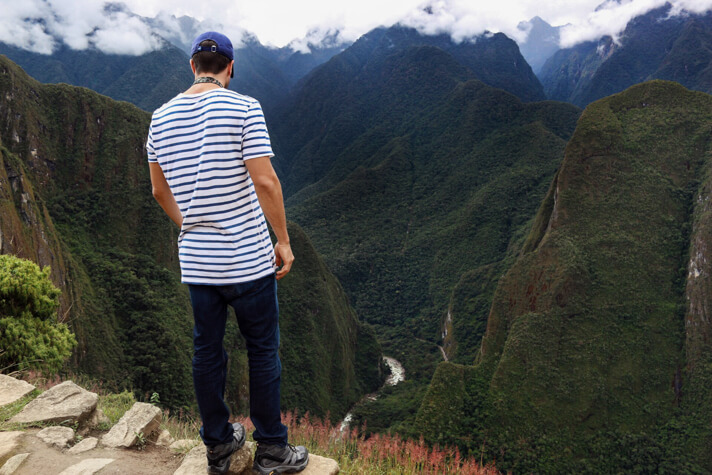 Our second Matt in this blog is a self proclaimed vagabond who has been exploring the world for over 5 years. For those of you not familiar, a traveler and a vagabond can be two completely different things. As Matt describes, he has been wandering without a settled home for the last 5 years. His blog, Expert Vagabond is a wonderful testament to this journey and to his character. His blog is filled with powerful stories and wonderful pictures that captivate many of his adventures. His travels seem to be indefinite and his goal seems to be inspiration. So go check out his blog and maybe you’ll just buy a one-way ticket somewhere. Jodi Ettenberg, author of Legal Nomads, is a pro at telling stories through food. She has been traveling for over EIGHT years. 8 years without a home base! She epitomizes the word “nomad” and is sure to make your stomach growl with her awesome travel food blogs. Similar to us and many of the other bloggers on this list, Jodi couldn’t have fathomed her current state of affairs before they finally unfolded. She was a corporate lawyer for 5 years which is about the farthest thing from a nomad one could imagine. 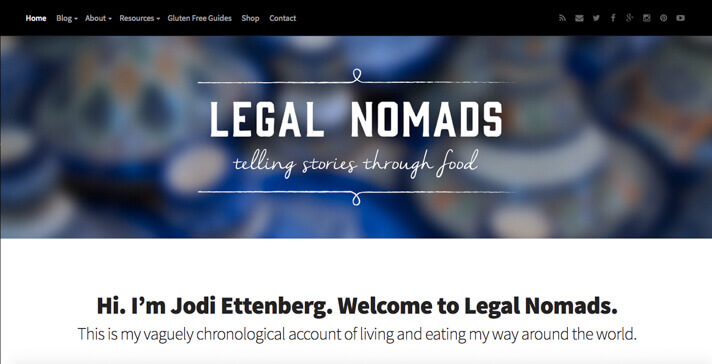 Head over to Legal Nomads and follow Jodi around the world as she chases new destinations for new dishes. The Points Guy is a travel hacking genius. If you want to know what travel credit cards are currently hot and how to most efficiently leverage your miles, The Points Guy is your perfect source. He seemingly knows everything about how points/miles work in regard to travel and will definitely wow you with some of the things he has achieved. 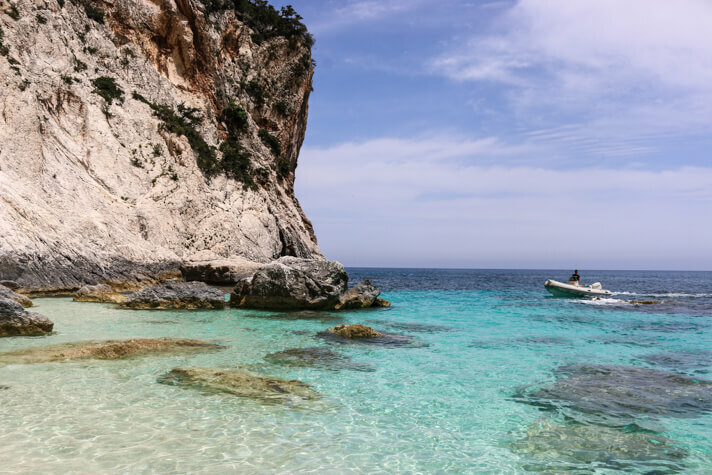 There is a reason that thepointsguy.com has grown to over 2.6 million unique monthly readers. 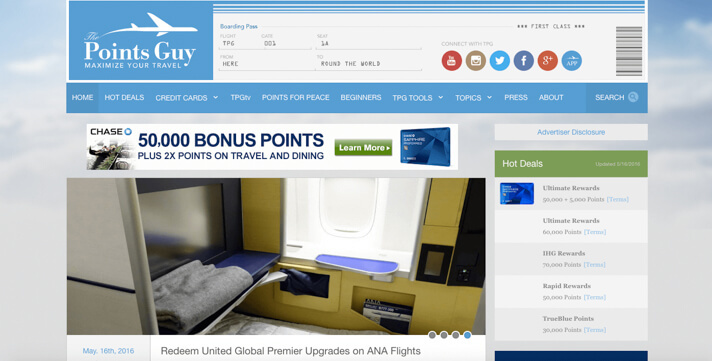 Brian Kelly, Founder and CEO, is simply the best in the business when it comes to points/miles. Wandering Earl isn’t actually named Earl. His first name is Derek and his middle name is Earl. 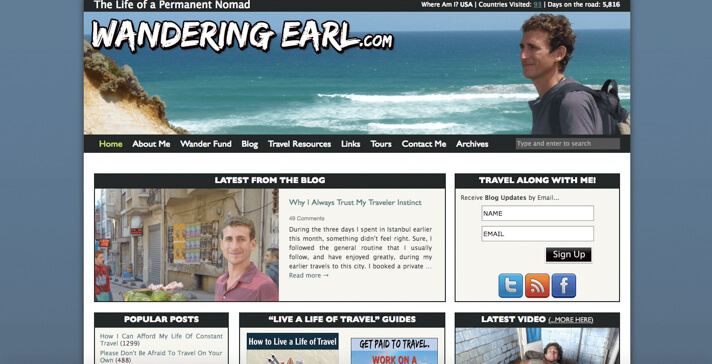 Derek or Earl or Wandering Earl or whatever you prefer to call him personifies the risk of travel blogging. His journey began 17 years ago when he landed in Thailand with only $1500 in his pocket. His initial plan was to spend 3 months abroad but that turned into a 16 year never ending journey to over 88 countries on 6 continents. Yeah, so you probably get why they call him Wandering Earl now, right? 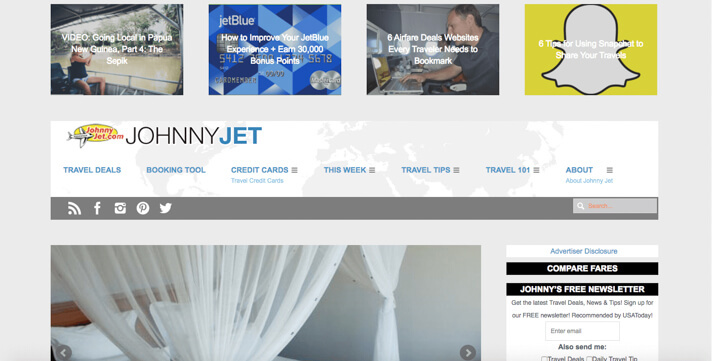 Johnny Jet is another one of our favorite blogs for booking tools, travel tips, travel deals, credit card information, and general knowledge about miles and how to earn more of them. Johnny is quite open about the fact that he used to actually have a fear of flying! Can you picture a guy who runs one of the most successful travel blogs in the world being afraid of flying? Well, he conquered that fear, and thank God he did because he and his team are an awesome resource for travelers around the world. Beers and Beans is the story of Beth and Randy (and don’t forget Cachy their dog). 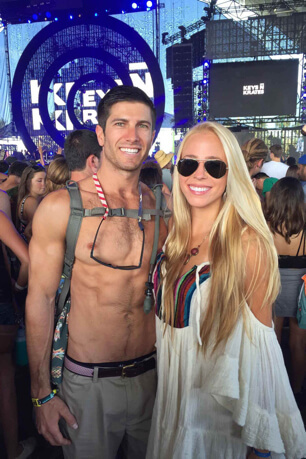 Like many of our favorite blogs, their goal is to provide stories and advice as inspiration for your own journeys. Our initial pull to Beth and Randy was that they were a couple doing exactly what we wanted to do with our lives, but our continued loyalty to their blog is due to their helpful content and strong desire to help others. Now you know what we have bookmarked under our travel tab on the bookmark bar. Of course, these are not all of the blogs that we read, but they happen to be our favorites and the ones that we find to be the most unique and inspirational. Great info! Thanks for share that.